Dried strawberries are produced as a result of drying high quality strawberry pressings which are obtained from factories producing fruit and vegetable juices. The dried product is subjected to the processes of grinding and screening in order to achieve finder fraction, such as fix, dust and fruit seeds. 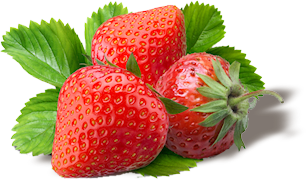 We also encourage you to check out our offer of dried strawberry seeds.